Steve Vagnini is the Monterey County Assessor. In his spare time, Steve organizes West End Celebration in Sand City, and he serves on the board of Guitars not Guns Monterey County. For five years, Steve owned the Brick House book store at Heritage Harbor in Monterey. Now, he checks his books out of the library or buys them at the The Friends of the Marina Library book sales! 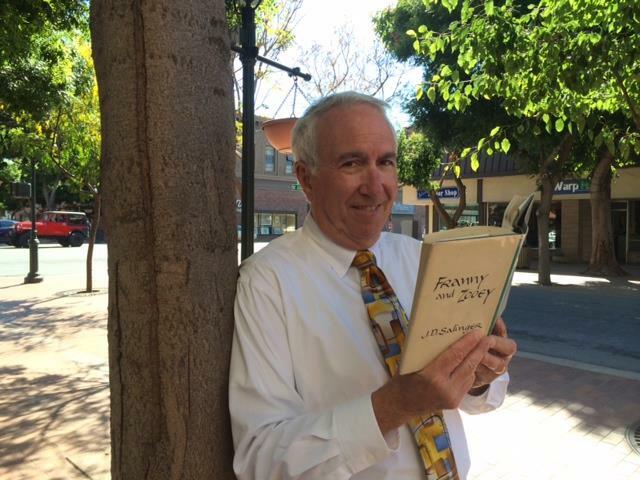 Steve recommends that people read his favorite book: Franny and Zoey by J.D. Salinger.